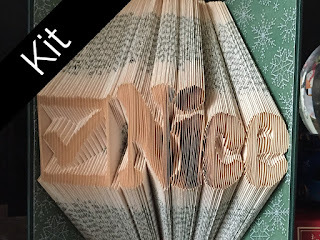 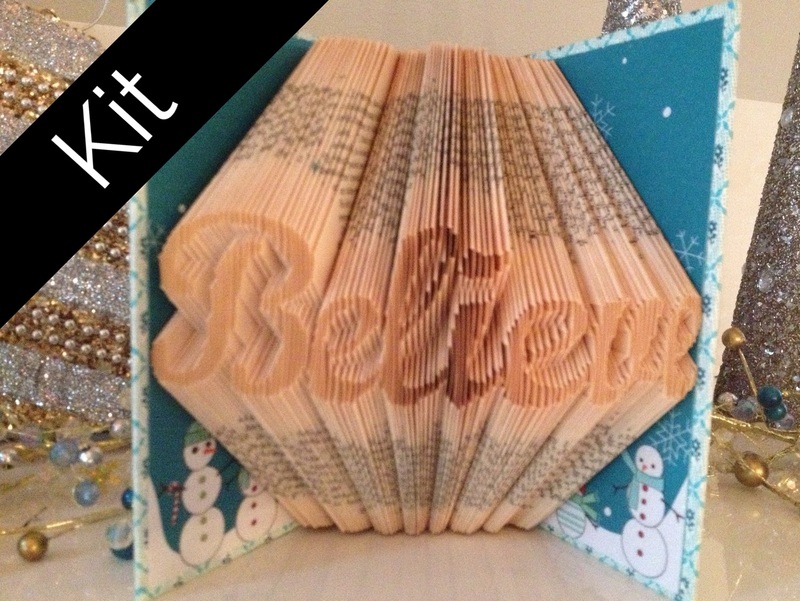 It's early November, but you've still got time to create your own folded book to set on your Christmas shelf. 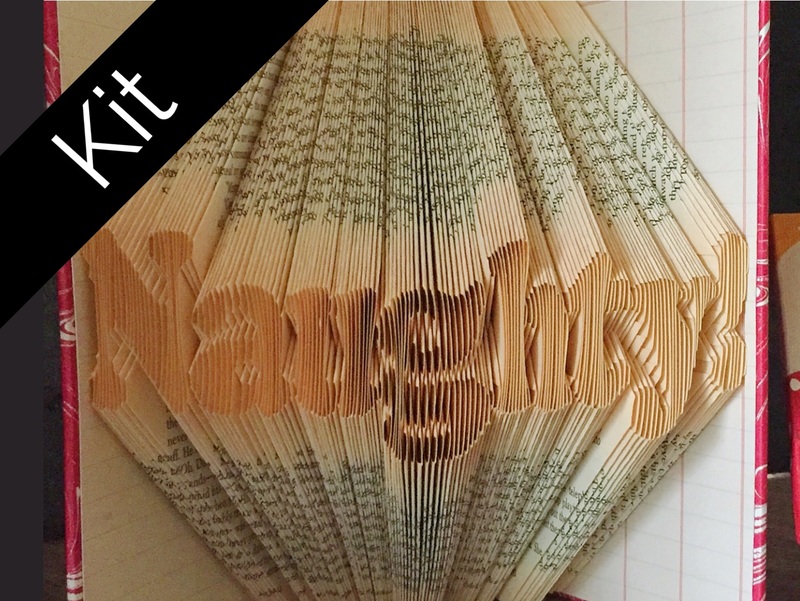 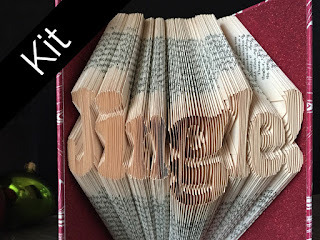 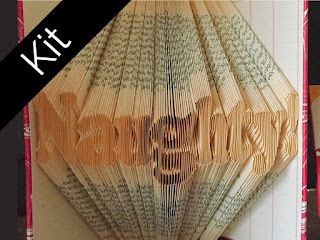 Yes, you, too, can create folded books, and Reading with Scissors is here to help! 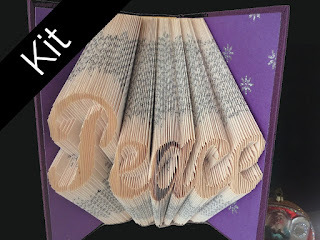 As mentioned, these kits all include a Reader's Digest Condensed Book, but if you already have a book on hand, I'm selling the patterns and instructions by themselves, too. 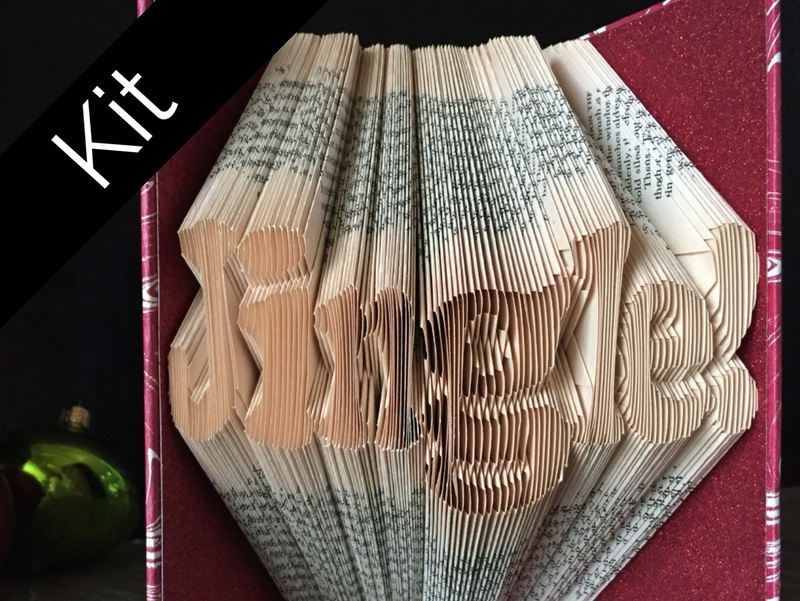 Purchase a pattern, and you can download it immediately and get folding right away. And if the thought of making anything for Christmas sends you over the edge, I'll fold a book for you, just get your order in early to ensure delivery before Christmas!